We have designed a special program called "RTM Academy Continuing Education Program". 2) A prior RTM academy students who have completed the full program before the re-launch of the Academy in Janaury 2018. Please note: RTM Academy Lite Course students are not eliglble to enroll in this special program. 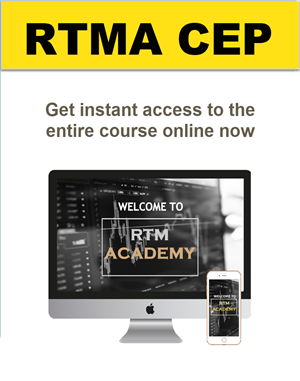 It is only designed for students who have already completed the full RTM Academy program. Under this special program, you will have access to the new forum, where the coaching and mentoring are taking place, access to advance modules/assignments, and IF's corner (new lessons and insights from IF).